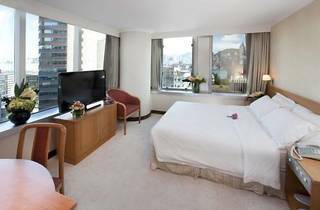 Chelsea Hotel is located in the heart of Tsim Sha Tsui business area in Kowloon, right next to the Exit N1 of Tsim Sha Tsui East MTR Station (Exit N1). The hotel offers concierge service and a 24-hour front desk. 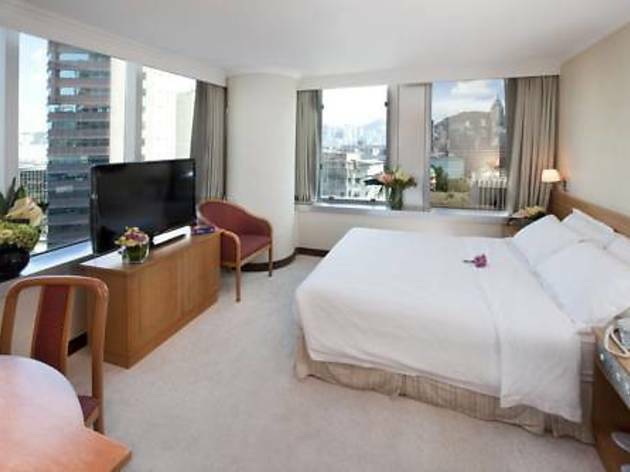 Hotel Chelsea is a 20-minute walk from China Ferry Terminal, Avenue of Stars and Star Ferry Terminal. Disneyland and Hong Kong International Airport are a 50-minute drive away. A flat-screen TV and telephone are standard in all rooms. Select rooms have an electric kettle. Ironing facilities are available upon request. Fax and photocopying services are available in the hotel. Guests can request for luggage storage facilities at the front desk.